Perhaps the most familiar recipe for spaghetti is cooked spaghetti pasta with a thick tomato or Bolognese (meat) sauce, and topped with grated Asiago, Parmesan or Romano cheese. But served instead with a creamy sauce can be equally delicious. Add mushrooms to the creamy sauce and it is divine. This recipe is adapted from the Fine Cooking (1) and serves 4. The original recipe recommends a combination of mushrooms such as cremini, shiitake, black trumpet, portobello and chanterelle. It is difficult to find these here in rural Montana; button and portobello are about as exotic as it gets; plus morels if you know where to look in the wild. Morels are especially good in this recipe. Another alternative is to use reconstituted, dried mushrooms of the more exotic types. Note that 4 oz of dried mushroom will reconstitute to 24 – 32 oz (1½ – 2 lb). Prep: Reconsitute dried mushrooms, if using (note that if using boiling water, this will take about 8 minutes; if skin-temp water it will take about 30 minutes). Chop shallot finely. Clean, trim and slice mushrooms 1/4″ thick. Chop herbs. Grate cheese. 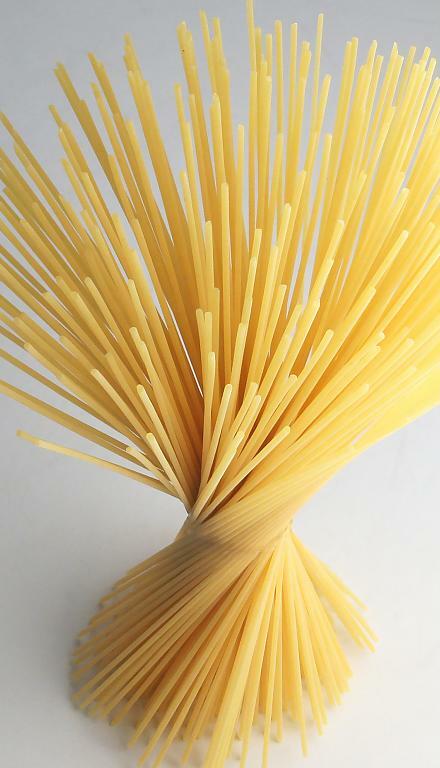 Cook pasta al dente, according to package instructions. When done, reserve at least ½ cup of the cooking water. Sauce: Meanwhile, heat oil and butter in skillet over medium-high heat. Add shallot and cook, stirring, until it just begins to color, 1 – 2 minutes. Add mushrooms, ¾ tsp salt, and pepper to taste, and stir constantly until mushrooms begin to release their liquid, about 3 minutes. Lower heat to medium and cook, stirring occasionally, until soft and lightly browned, about 5 minutes. Add port and stir to deglaze pan. Add cream and sour cream; bring to a simmer, then reduce heat to medium low. Cook until liquid reduces to a sauce, about 2 minutes. 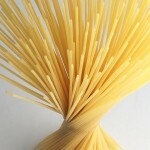 When spaghetti is ready, reserve ½ cup of its cooking water and drain the pasta. Add pasta and reserved water to the sauce. Toss over low heat, sprinkle with herbs and toss again. If sauce seems thin, continue to toss until it has thickened a bit. Season to taste and serve. Pass parmesan as garnish. This entry was posted in Alcohol, Dairy, Fat or oil, Herbs, Leafy Veggie, Onion family, Pasta, Sauteed, Simmered and tagged cream, mushrooms, parmesan, parsley, pasta, port wine, shallot, sour cream, tarragon. Bookmark the permalink.